The Agras MG-1S integrates a number of cutting-edge DJI technologies, including the newA3 Flight Controller, and a Radar Sensing System that provides additional reliability duringflight. 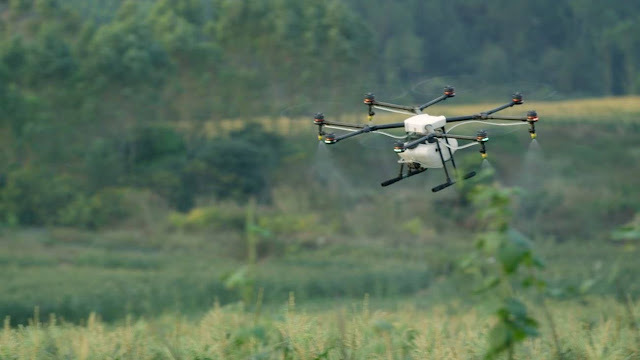 The spraying system and flow sensor ensure accurate operations. 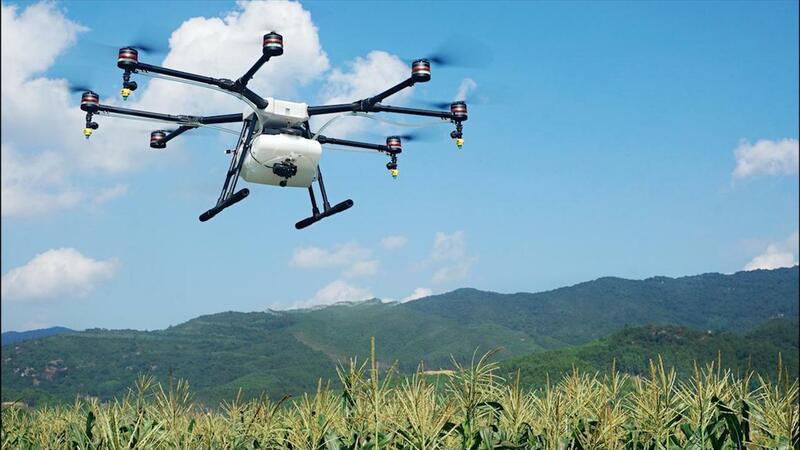 When used withthe MG Intelligent Operation Planning System and the DJI Agriculture Management Platform,a user can plan operations, manage flights in real-time, and closely monitor aircraft operatingstatus. 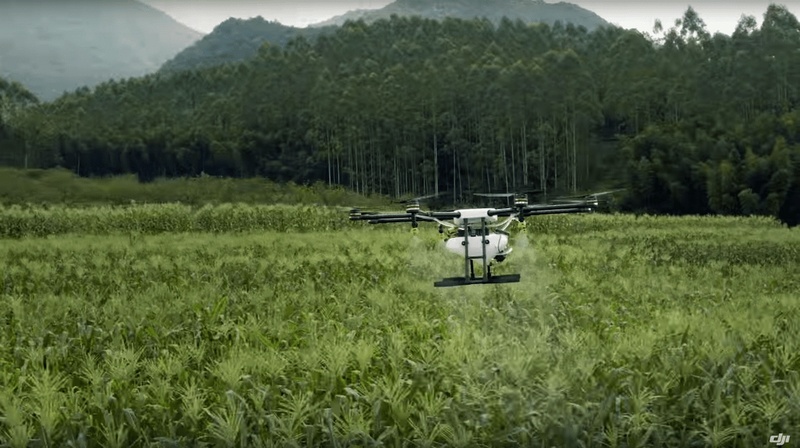 The MG-1S is a high performance aircraft capable of offering comprehensive solutionsfor agricultural care.